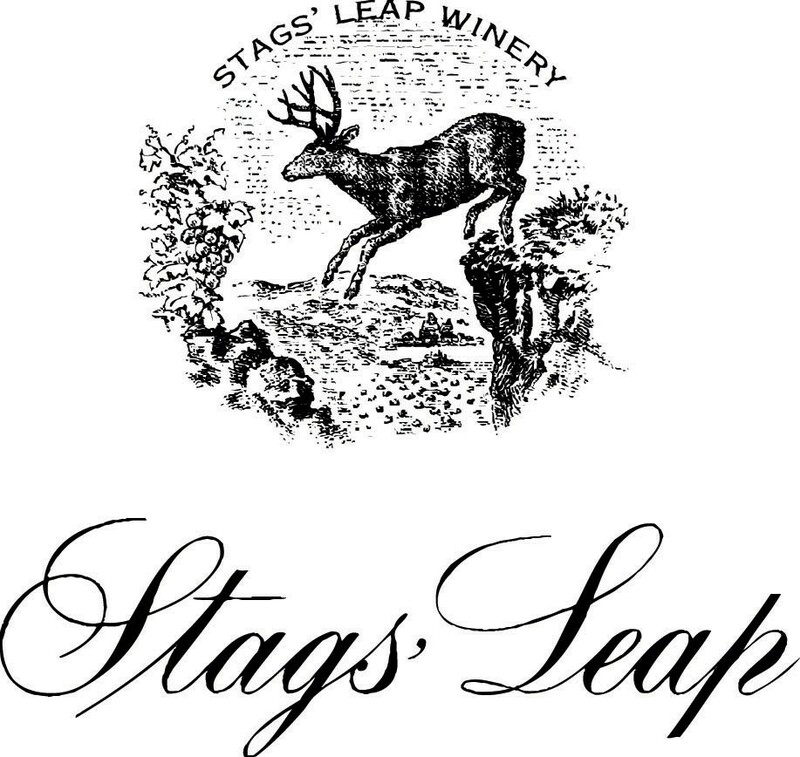 Join Christophe Paubert, Winemaker and General Manager at Stags’ Leap Winery, who will be exclusively in Vancouver to guide our guests through the award winning Stags’ Leap wine selections for the evening. All wines will be paired with the fine cuisine of Chef Lee Cooper. A six course-tasting menu will be served. * $243.00 per person (including Tax and Gratuity). *The chef will make exceptions due to allergies. Please advise of any allergies a week prior to the experience.